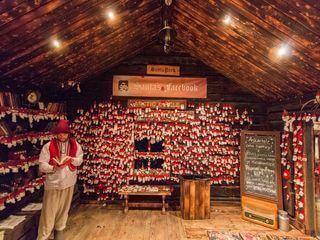 This is a perfect family excursion your kids will absolutely love. 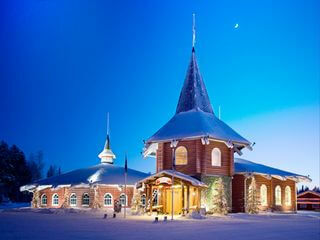 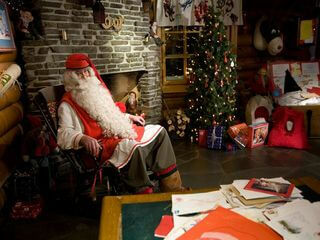 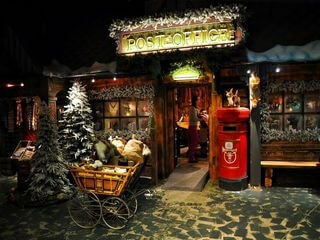 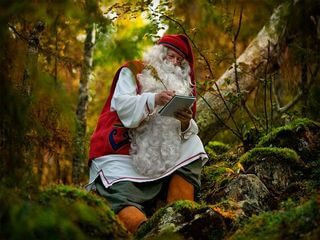 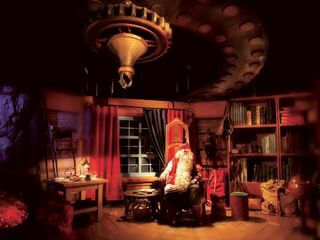 In Santa Claus holiday village you can ride a snowmobile, go on a husky or a reindeer ride, and shop for gifts. 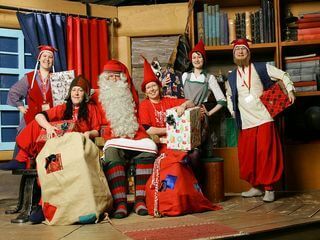 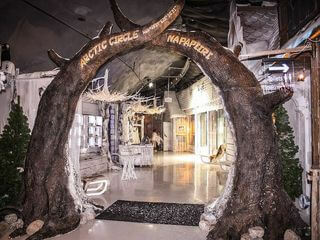 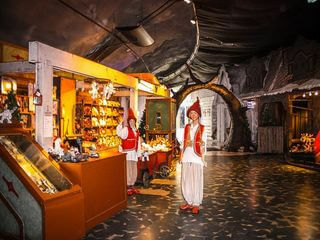 We will also take you to the Santa's House of Snowmobiles, where you can see the permanent exhibition of most popular snowmobiles of Lapland.